THDA provides funding for home repairs for low- and very-low income, elderly, disabled and special needs Tennesseans through the Tennessee Housing Trust Fund, Weatherization Assistance Program, Low-Income Home Energy Assistance Program, and the HOME Program. 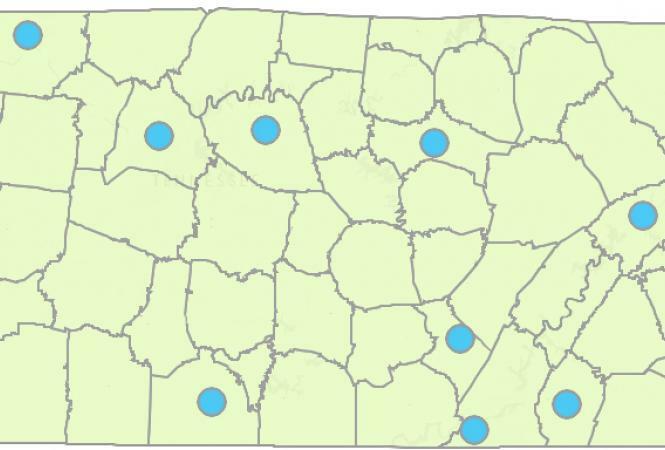 If you are a homeowner interested in receiving a grant or loan to rehabilitate your home, please call (615) 815-2030 so we can assist you in determining what city, county, or local agency you need to contact. The Weatherization Assistance Program is designed to help low-income households in lowering their fuel costs through increased energy efficiency. Households that include young children, elderly or disabled members are given priority for service. Weatherization assistance will reduce heat loss and energy costs by improving efficiency. Weatherization funds can be used to provide weather stripping, caulking, and adding of insulation to attics, walls and floors. HOME is a Federal program aimed to respond to the need for safe, affordable housing for low- and very low-income individuals and families. HOME funds are awarded annually to cities, counties and Community Housing Development Organizations (CHDOs) to assist with the following activities: the rehabilitation of homes for homeowners, new construction for qualified homebuyers, and downpayment assistance for qualified homebuyers. The Appalachian Renovation Loan Program (ARLP) will improve homeownership for the residents of the Appalachian counties. The program goal is to help provide safe and sound housing to residents in the most Distressed and At-Risk counties through loans for repairs or improvements. Click here for more information. The Tennessee Repair Loan Program (TRLP) will help sustain homeownership across the state. The Program Goal is to help provide safe and sound housing to households of low income, veterans, seniors and homeowners with special needs through loans for repairs or improvements. Click here for more information. The Emergency Repair Program allocates funds to make essential home repairs for elderly or disabled homeowners. The program is administered statewide by eight development districts and one human resource agency. Click here for more information. Visit the U.S. Department of Energy home energy-saving tips website. Use verify.tn.gov to make sure your home repairs are completed by a licensed contractor.